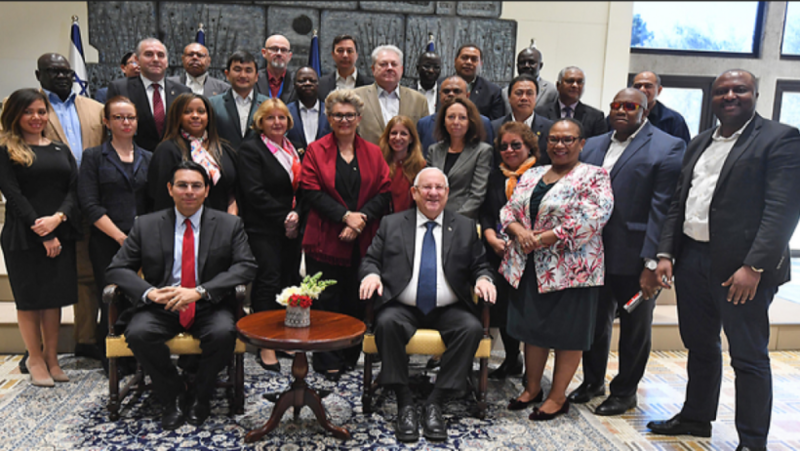 Nearly 40 ambassadors from the United Nations are touring Israel this week to learn about the security challenges facing Israel. 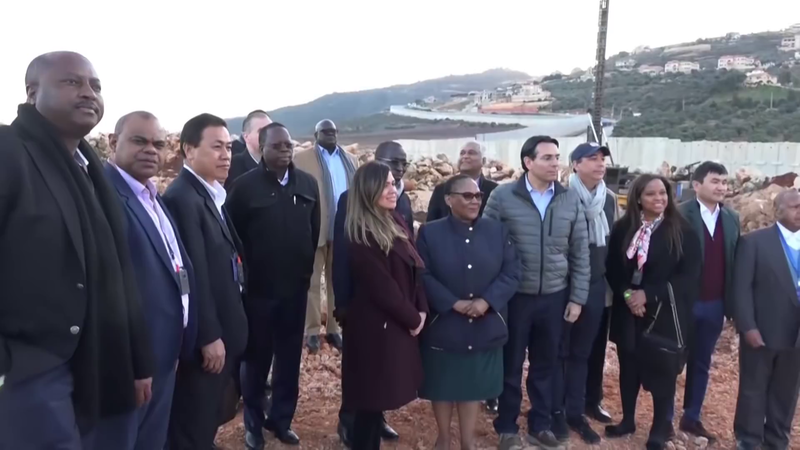 (Israel National News, YNet News and CBN News) – A delegation of 40 United Nations ambassadors traveled to Israel on Jan. 31 for a five-day visit led by Israeli ambassador to the UN Danny Danon. Prior to arriving in Israel, Ambassador Danon led the delegation on a visit to Poland. The ambassadors visited Warsaw and the Majdanek extermination camp, where they held a memorial service for the six million Jews murdered in the Holocaust. During their stay in Israel, the UN ambassadors first toured the City of David archaeological site with Jerusalem Mayor Moshe Leon. The following day, the delegation met with President Reuven Rivlin before flying (by helicopter) with Prime Minister Benjamin Netanyahu, from Jerusalem to the border with Lebanon border where the Israeli Army (IDF) discovered a Hezbollah terror tunnel in December. 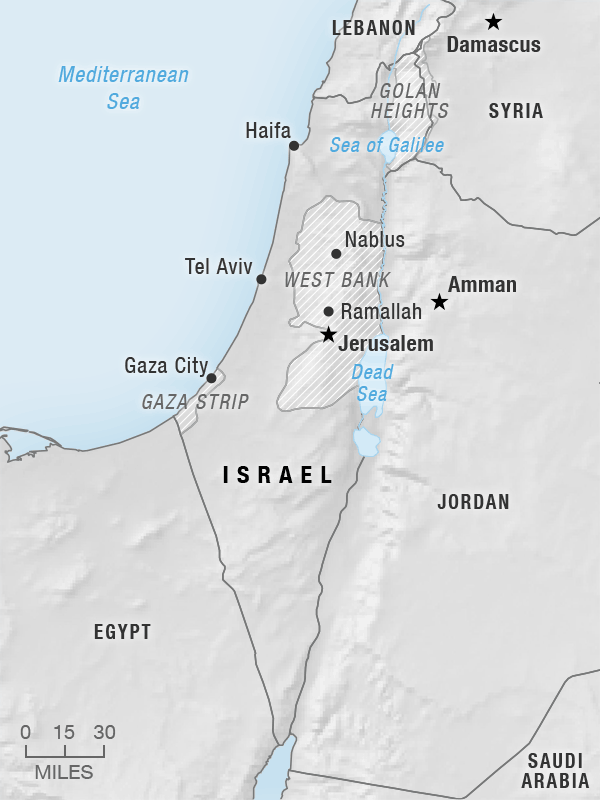 Upon arrival at the border, the ambassadors were able to see first hand where the Israeli Army (IDF) had discovered the tunnel during Operation Northern Shield. Engineering troops then gave them a tour of the tunnel using a robotic camera. Ambassador Dannon briefed the group on the tunnels discovered by the IDF. He stressed that they entered under Israeli territory and that all operations were conducted in Israel and did not cross into Lebanon. He also stressed the high cost of their construction and the Iranian funding for them. “The ambassadors hear a lot about our border with Lebanon and Hezbollah, but when you come here and see the tunnel, you cannot argue with the facts. The Iranian money reaches our border and threatens the citizens of Israel … We say clearly that Hezbollah has established its own state in south Lebanon, a state that advances terror operations against Israel. On the day we move to defend ourselves and the UN will want to condemn us, the ambassadors standing here will understand the reality,” Dannon said. “Dozens of #UN ambassadors saw first-hand a result of Iran’s terror financing: Hezbollah terror tunnels into #Israel. This fight is not just a military one, but also diplomatic. The Security Council must designate Hezbollah as a terrorist organization,” Danon posted on Twitter. “We will pass on what we saw and convey how Israel is thriving, open and democratic and that we all certainly share similar rule of law values,” he said. “For those of us who work in NY and hear all sorts of things, the best way is to come and see and feel exactly what is happening. We came to Israel to see the challenges and how they are being handled.” The ambassador also pointed out the absurdity of the tunnels being dug under the nose of UN peacekeepers. Danon hopes the ambassadors left with a deeper appreciation for Israel. He said that while there are many people who openly condemn Israel at the UN, many appreciate and “even admire” Israel behind closed doors. “My challenge…is to close that gap and to ask them, push them to publicly recognize Israel,” he said. Compiled from reports at Israel National News on Jan. 31, YNet News on Feb. 3 and CBN News on Feb. 4. Reprinted here for educational purposes only. May not be reproduced on other websites without permission.